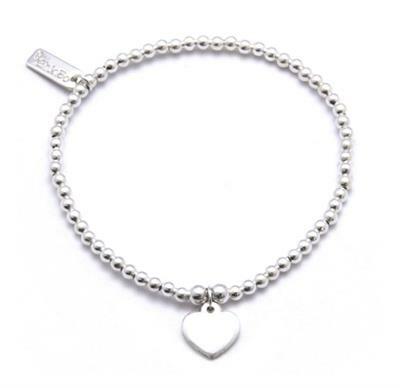 This adorably feminine bracelet from hot designer ChloBo is made from high-quality Balinese Sterling Silver, and like all Chloe Moss' jewellery is inspired by the beauty of Baliness culture. ChloBo bracelets have been seen adorning the arms of all our favourite celebrities this summer, including style icon Coleen Rooney! Mix and match the designs and different stack bracelets together for a look that's totally on-trend this season.